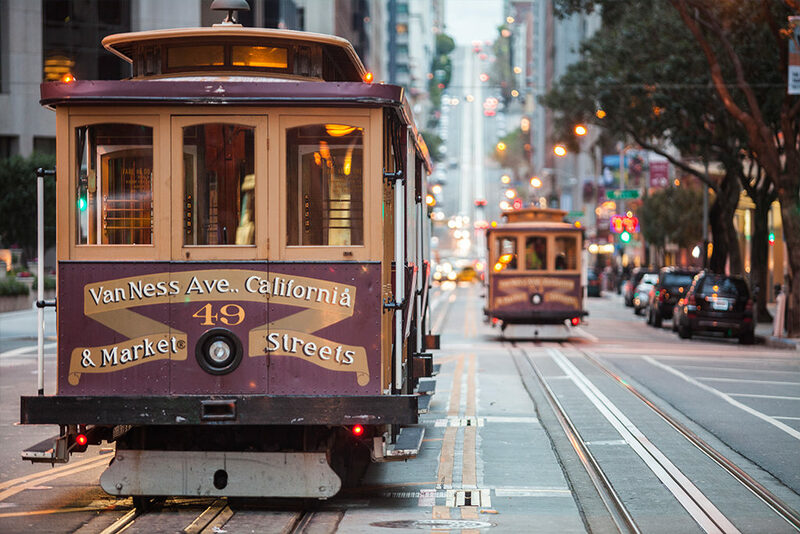 San Francisco has a reputation for being open and friendly; it’s a city that can offer you a bit of everything. Between its rich – and occasionally destructive – history, beautiful architecture and amazing natural beauty, it’s the perfect place to go if you’re looking for a holiday destination with plenty to keep you occupied. Certainly one for the outdoors types, there’s just so much of America’s south-westerly coast to explore. 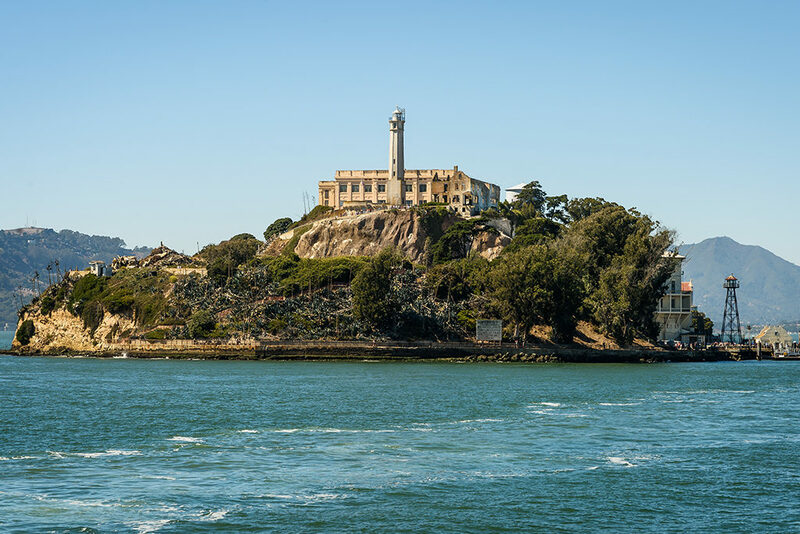 Offering trips to the infamous one-time maximum-security prison, Alcatraz Cruises rightly promises an ‘inescapable experience.’ Built on an island one mile from the San Francisco coast, it has played host to some of America’s most notorious criminals. Closed in the early 1960s, Alcatraz has now become one of, not just San Francisco’s, but America’s most-popular tourist destinations. Before becoming a federal penitentiary in the 1930s, Alcatraz island had once been a Civil War fort, and after that, a military prison. Their award-winning “Doing Time: The Alcatraz Cellhouse Tour” will take you as close as you’d like to imagine to life inside a prison. Hearing the stories of former inmates and getting a taste for the excruciating isolation of solitary confinement, you’ll even get to experience something of the intensity that surrounded one of the many prison breaks that were attempted. Although it is widely debated to this day, nobody is officially thought to have mounted a successful escape from Alcatraz. 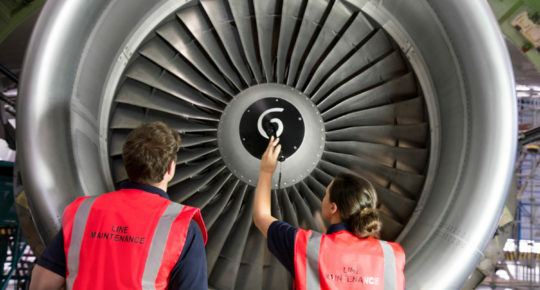 It’s a very popular destination, so you’ll need to make sure you book ahead here. It may seem strange to travel half-way across the world and make a point of visiting a bookstore, but, City Lights is definitely worth it. 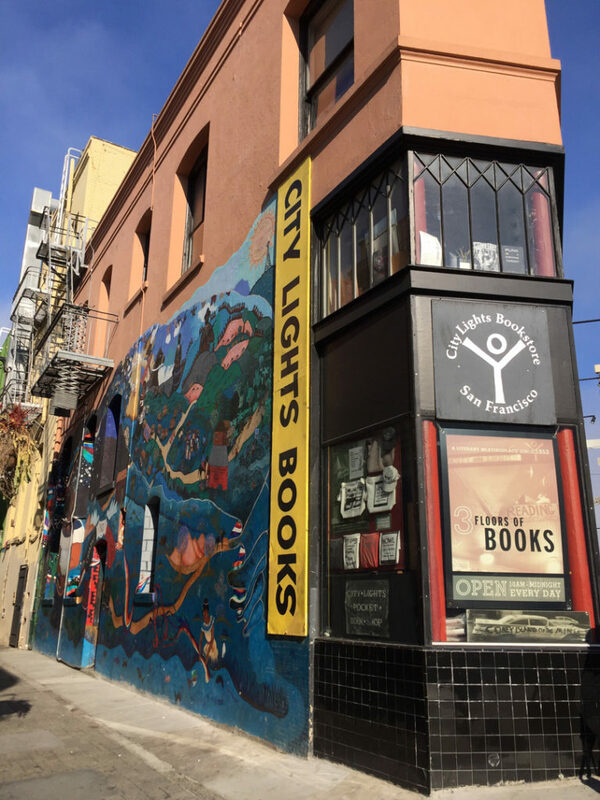 Opened in 1953 by the poet Lawrence Ferlinghetti and Peter D. Martin, City Lights is arguably one of the most important independent bookstores America has ever produced. Synonymous with the ‘Beat’ poets, it was City Lights that published Allen Ginsberg’s seminal work, “Howl”. Playing its own small part in the rich literary history of the United States, this is definitely a place to stop off for a quick look around. Just to say you did, if nothing else. 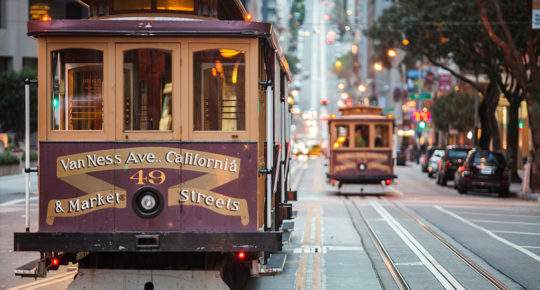 Outside of Asia, San Francisco boasts the world’s largest Chinatown. 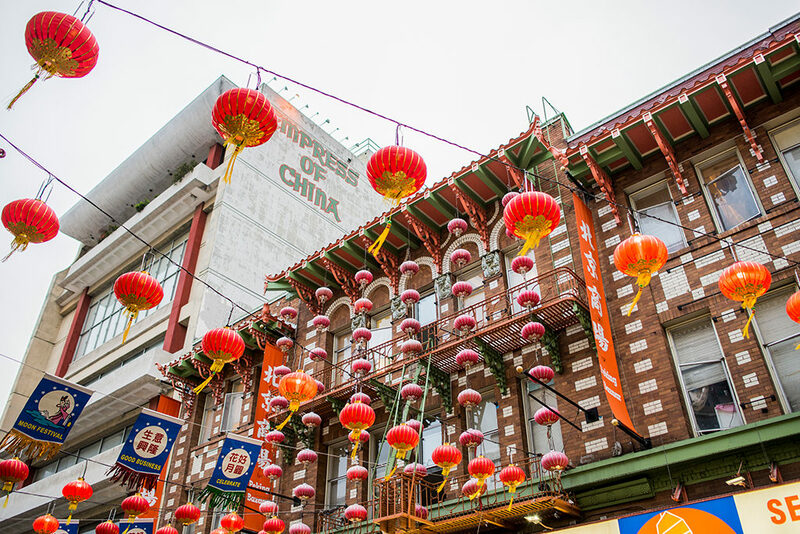 Since the mid-19th century, Chinese immigrants have been making the journey from their homeland to America’s south-westerly coast, and San Francisco’s Chinatown has been present ever since. Providing a vast array of different cultural events, attractions and restaurants boasting the best Chinese cuisine, there is also a wide selection of buildings dotted around Chinatown that have been constructed in a true reflection of the original Asian style. The Bank of Canton (formerly a telephone exchange) is one that you will certainly not want to miss. However, the treatment of Chinese immigrants over the decades has occasionally left a lot to be desired. If you visit Angel Island, you will find a place often referred to as the Ellis Island of America’s west coast. Between 1910-1940, hundreds of thousands of Chinese immigrants were detained here – sometimes for months, or even years. Now hosting a museum determined to preserve this history, it truly makes for an eye-opening experience. The island itself is teaming with natural beauty, and is a beautiful place to spend some time away from the hustle and bustle of San Francisco itself. 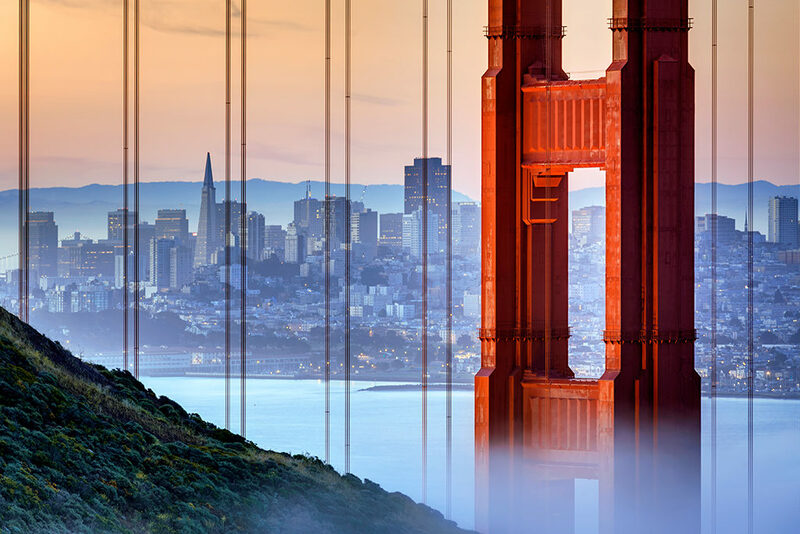 For those of you who enjoy spending your holiday out and about, San Francisco is packed full of exciting opportunities for outdoor pursuits. One such destination that sets itself apart is Land’s End. Situated in San Francisco north-western corner, Lands End, as you might expect, runs along the water. You can explore the ruins of a Victorian bathhouse, wander through tunnels as the waves crash beneath you, and hike along the headlands in search of some incredible views. Time your trip right, and you might even see some dolphins or grey whales in the water below. If you plan on keeping your adventures more central, the Billy Goat Rope Swing is an exciting way of taking in a broad view of San Francisco in jig time. Flying out over the city on a 10-metre rope, this isn’t one for the faint-hearted, or anyone with a fear of heights. But if you can get past that, the sheer view alone is something to behold. And it’s free! If you do get the taste for a bird’s-eye view of San Francisco, Fort Funston might be the next stop on your list. 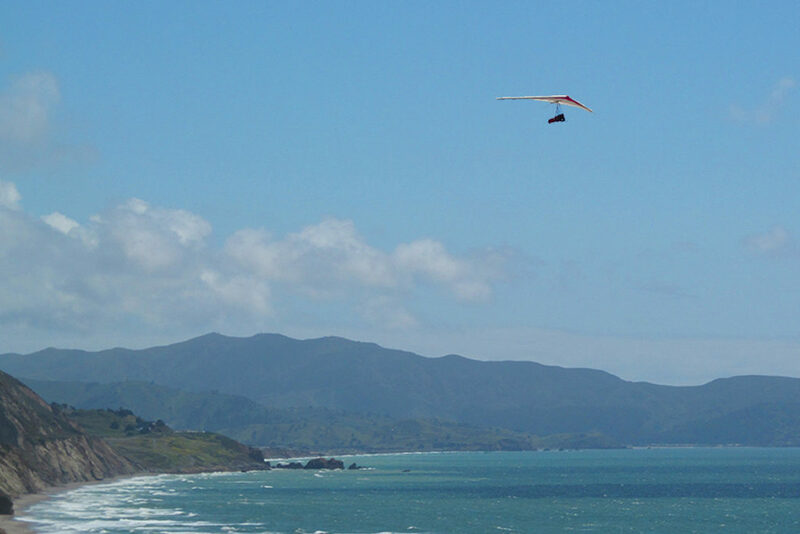 One of the best hang-gliding spots in the whole of the US, even if you don’t see yourself gliding through the air above the bay, it is quite a sight to come and see others do it. Want to keep your feet firmly on the ground? Well, on the intersection of Seward and Douglass Streets, some local residents opposed the construction of yet another apartment block, installing instead a lovely long slide. As you’ll quickly notice in San Francisco, it is very, very hilly. So, what better way to take advantage of this than enjoying an old-fashioned slide from top to bottom on Seward Street. Release your inner-child! Napa Valley is famous the world over for its wineries, and a trip here might just require you to take a day away from the city. Little more than a 90-minute drive from San Francisco, it promises a lot more than wine. An incredibly elegant area offering some of the finest restaurants you can imagine, it also guarantees an array of the most beautiful natural sights the region has to offer. If you’re feeling particularly adventurous, why not explore these views from the vantage point of a hot-air balloon? Probably best to go before you’ve eaten – just in case. That being said, if wine is your thing, Napa Valley cannot go unvisited during your stay. 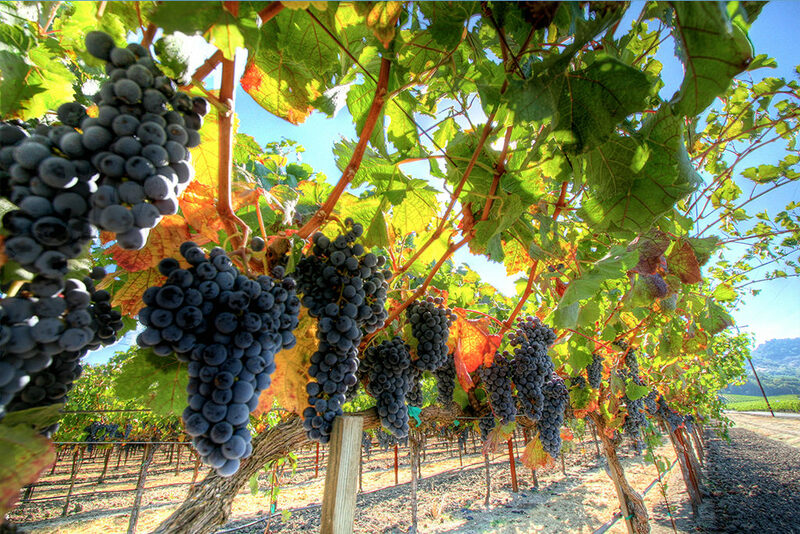 Boasting over 400 different wineries, you can take a guided tour through the region. Experiencing what you want from their range of boutique wineries to more familiar producers, there are plenty of different options available to suit your pallette. The place to go in San Francisco for organic, wholesome food, Chez Panisse has been holding down this accolade since it opened in Berkeley almost 50-years ago. With its rustic, woodsy, arts-and-crafts stylings, it’s a simply wonderful place to enjoy an evening meal. Although the restaurant itself is pretty pricey, if you want to experience the style without necessarily spending all your money, there’s a beautiful – and affordable – café upstairs. It’s highly unlikely that you won’t find a bar to suit your needs in San Francisco. If you want to try something truly local, work your way down to Rickhouse. Along with its wonderful wooden interior, some nights you can enjoy your drink with the sounds of a bluegrass band playing away in the background. The quintessential San Francisco cocktail bar, it’s definitely the place for those with a fondness for whiskey. Fancy something a little older and more laid back, well how about Shotwells? Originally opened in 1891, it’s one of the city’s few remaining saloons from this time. With its pool tables and pinball machines, Shotwells also offers an incredibly diverse range of locally and internationally sourced beers for you to enjoy. 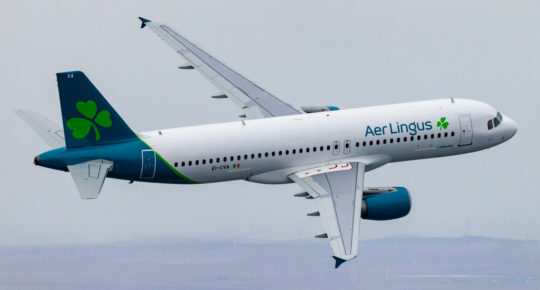 Travelling with your family, or just in the mood for something completely different? Well, the Ice Cream Bar might be more up your street. Serving ice-cream and their alcoholic “remedies”, it really is just a lovely place to just come and relax in surroundings that will make you feel like you’re living in the 1930s. 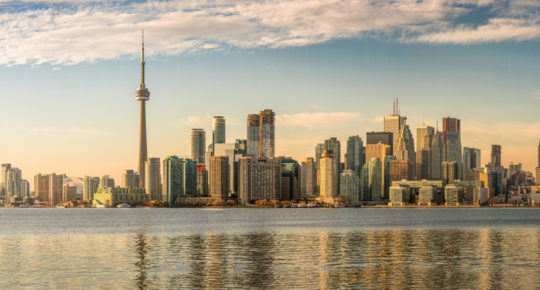 Planning a 2019 trip to North America? Read our all-American road trip guide, check out 12 incredible things to do in Seattle or find out how to spend 48 hours in Washington D.C.